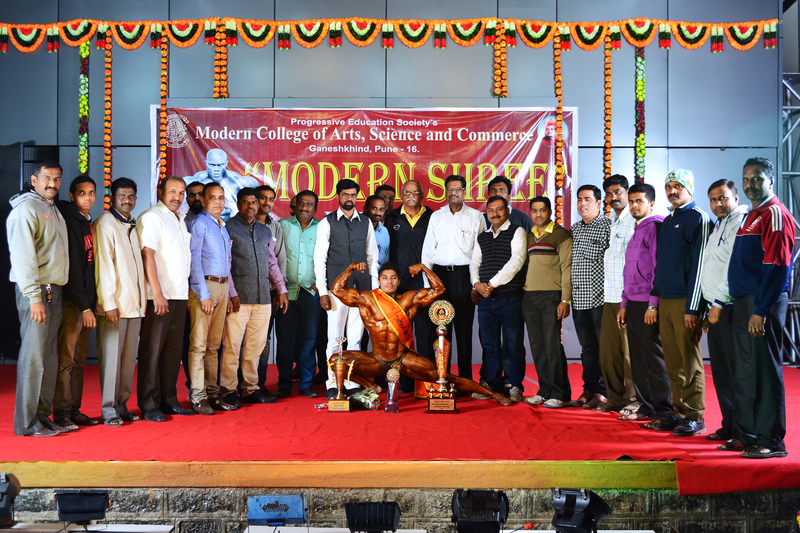 Sports Achievements - Sports Infrastructure:: Modern College Of Arts, Science & Commerce, Ganeshkhind, Pune. 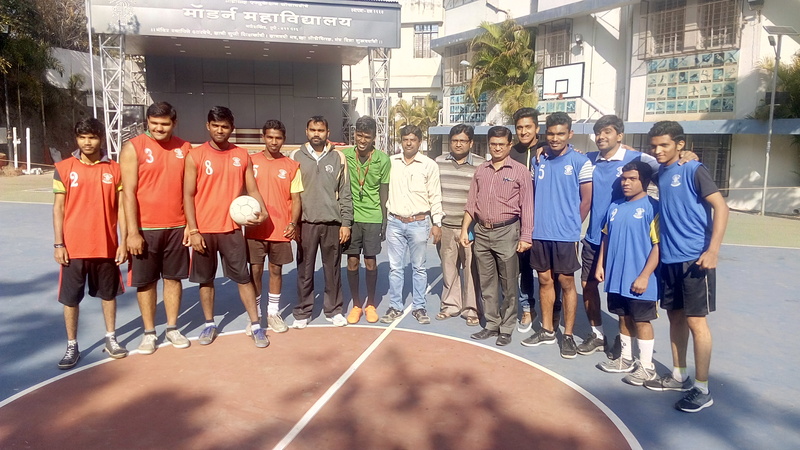 Research Guide : Recognized research Guide in Physical Education at Department of Physical Education and Sports, Savitribai Phule Pune University. College Best Teacher Award winner. 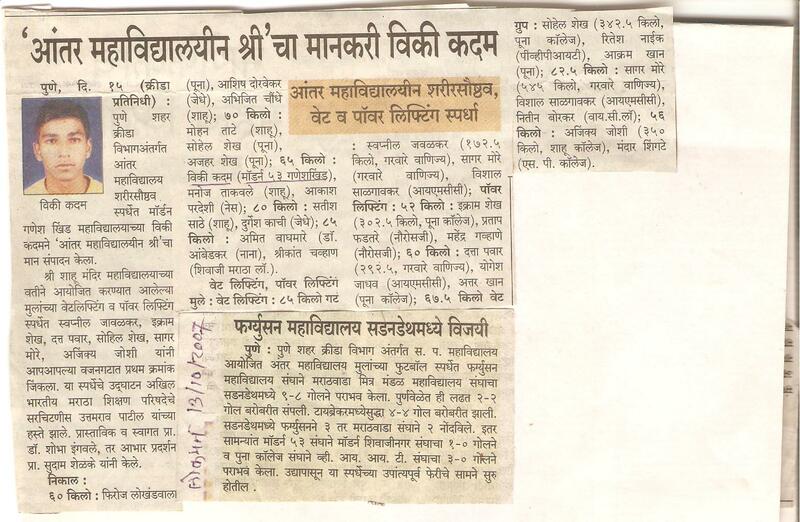 17 Students awarded MPhil Degree under guidance. by Mahavir College Kolhapur, Maharashtra. 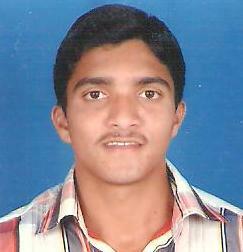 c. Worked as resource person for SET/NET Workshop organised by Shahu College, Pune. 2013). Vol 3. Issue 3. (ISSN No. 2231-2137). Contemporary Research in India. (December, 2013). Vol 3. Issue 4. (ISSN No. 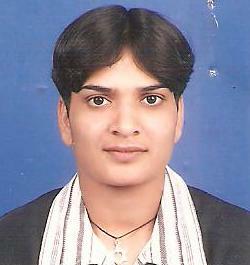 a. Bal Bharati Member of working group Health and Physical Education. 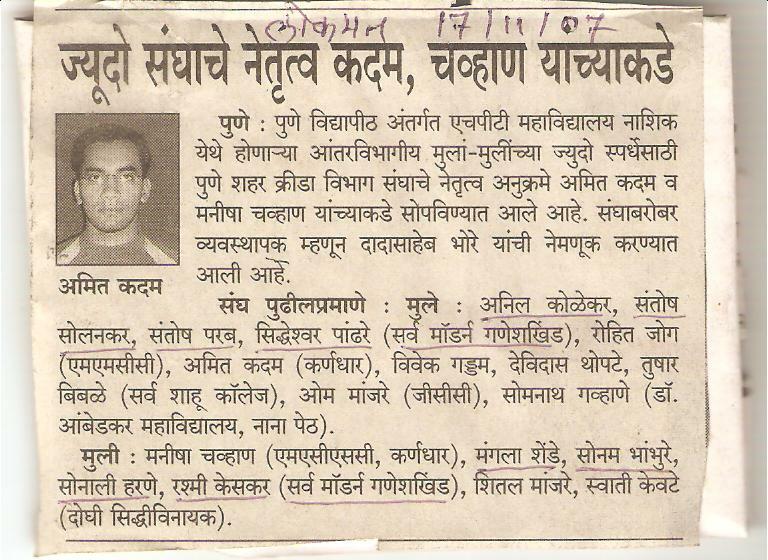 c. Executive Committee Member, Pune City Zonal Sports Committee. 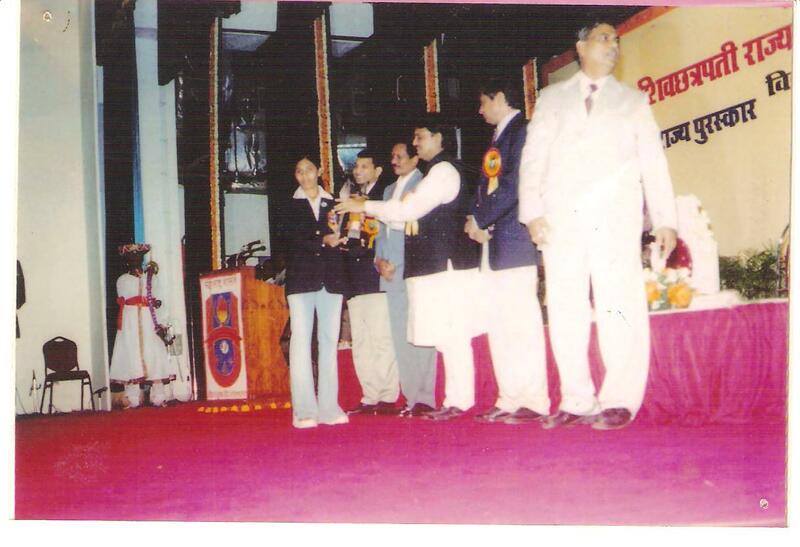 e. Member of Bal Bharati working Committee on Physical Education. 10. Guest Lecture on Fitness Meaning and Testing at M.U. 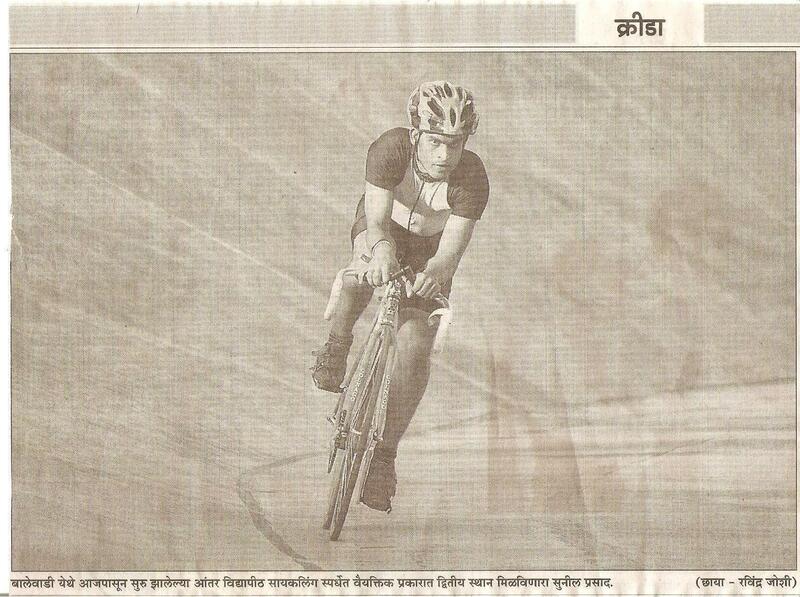 College, Pimpari, Pune. HOD, Department of Physical Education. 1. Three students completed their M.Phil. research work under my Guidance. 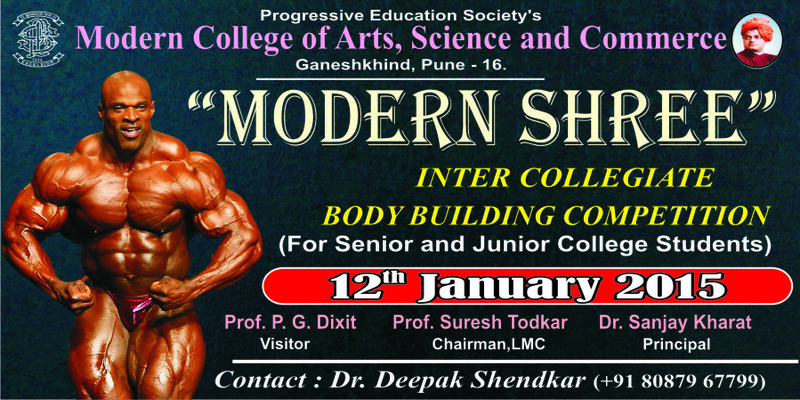 by Chandrashekhar Agashe College of Physical Education, Pune. 4. Completed Minor Research project sponsored by UGC. 5. Working as member of syllabus committee of Physical Education at Bal Bharati. 7. Attended International seminar on yoga Organized by Yoga Institute,Lonavala. 8. 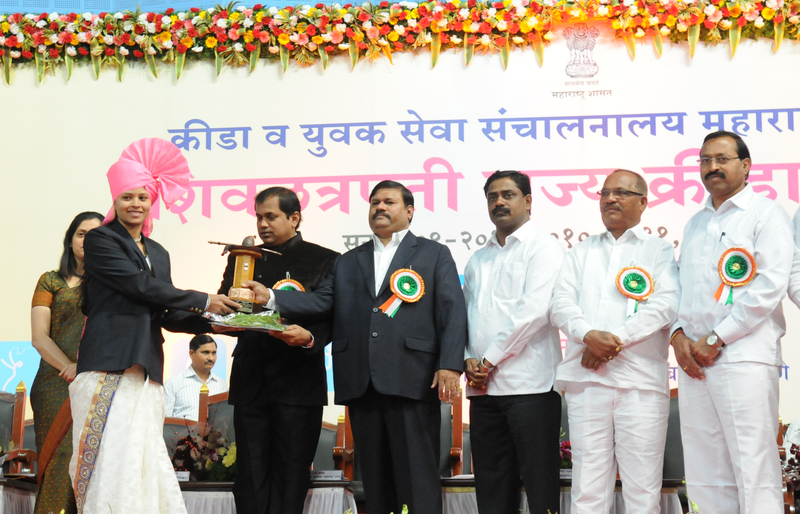 Attended state level seminar organized by Dr.Babasaheb Ambedkar College, Aundh. 10. 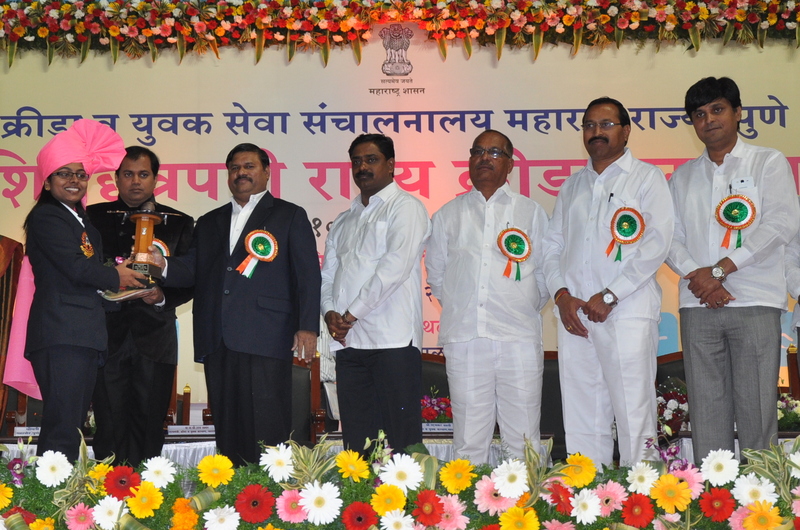 Worked as executive committee member of Pune City Zonal Sports Committee. 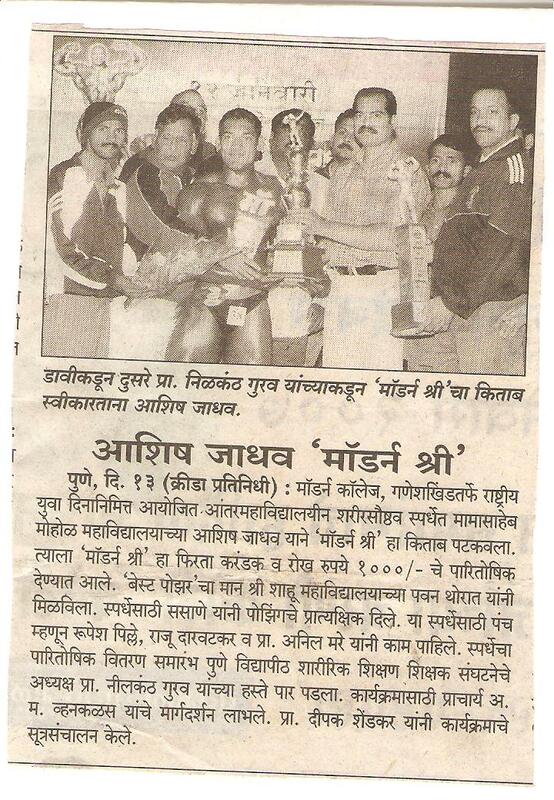 organized by Laxman Jagtap Sports Academy. Distribution and Student Welfare Committee of College. Presented paper on “Ecofriendly Trekking: Role and Goal of A Teacher” organised by Mahavir College Kolhapur, Maharashtra. 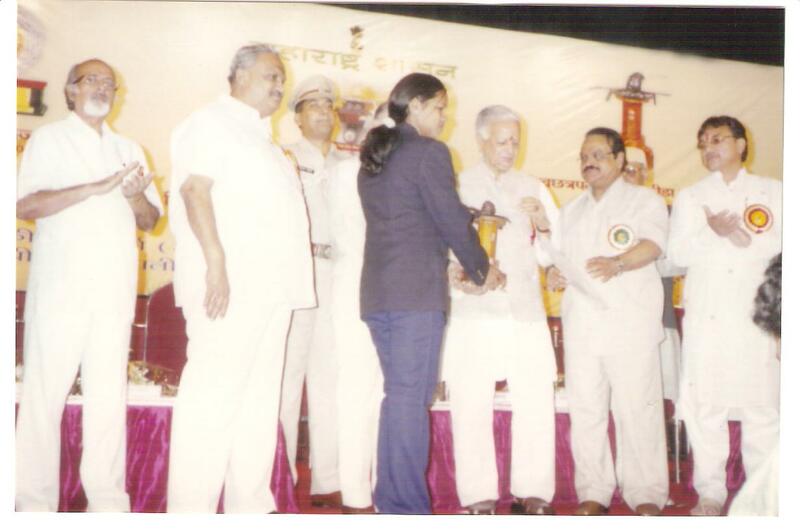 Attended International Seminar on “Yoga and Nath Sampraday” Organised by Lonawala Yoga Institute, Pune. Worked as resource person for SET/NET Workshop organised by Shahu College, Pune. “Comparaative Study of Soccer Player’s Physical Fitness Playing at Different positions of Play from Pune City”.Contemporary Research in India. (September, 2013). Vol 3. Issue 3. (ISSN No. 2231-2137). “Effect of Core Training on Selected Physical Fitness Components” Contemporary Research in India. (December, 2013). Vol 3. Issue 4. (ISSN No. 2231-2137). 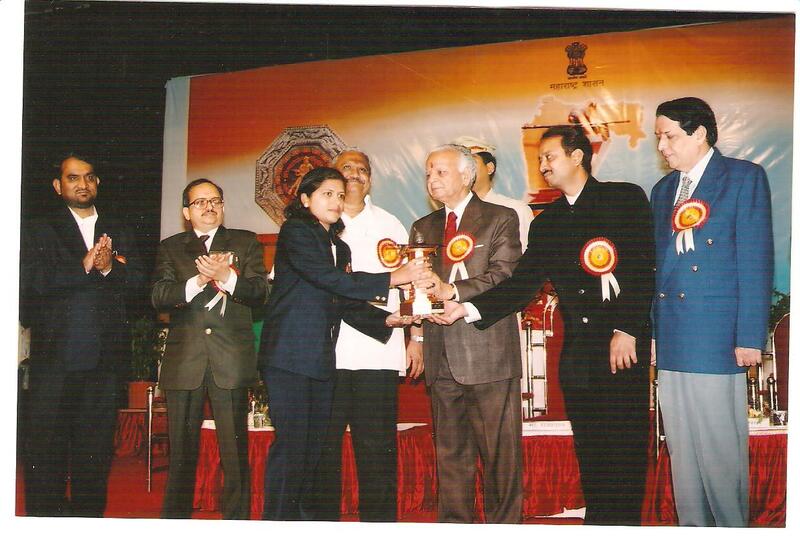 Bal Bharati Member of working group Health and Physical Education. 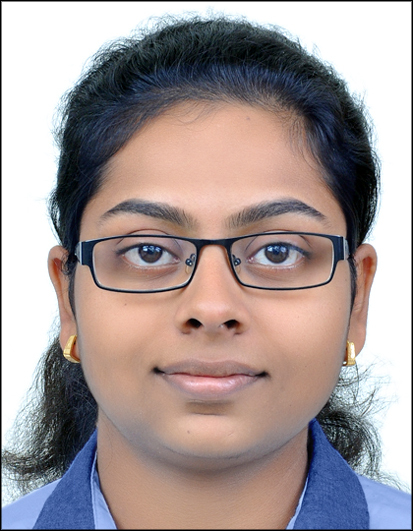 MPhil Committee member of Department of Physical Education, Pune University Pune. 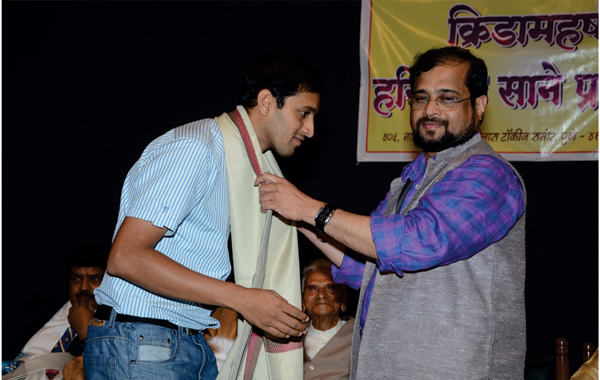 Executive Committee Member, Pune City Zonal Sports Committee. 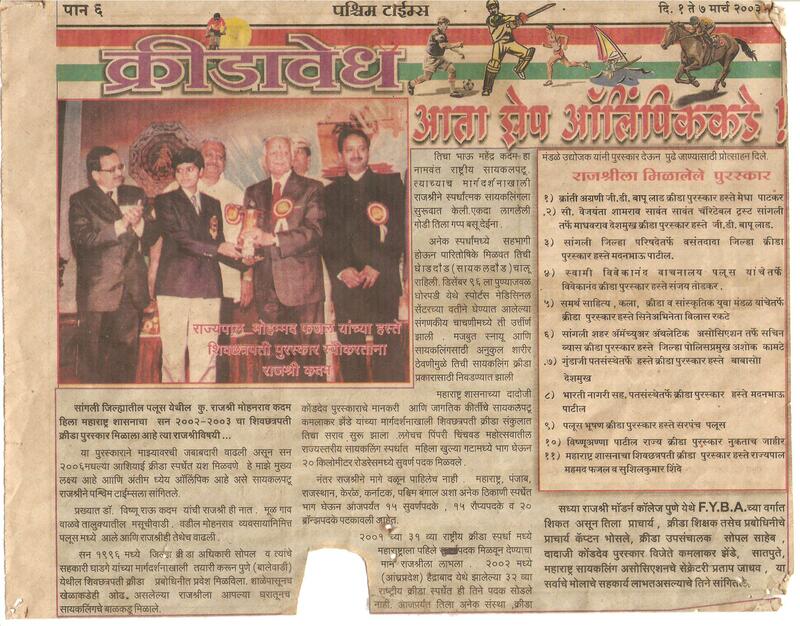 Member of Bal Bharati working Committee on Physical Education. Guest Lecture on Fitness Meaning and Testing at M.U. 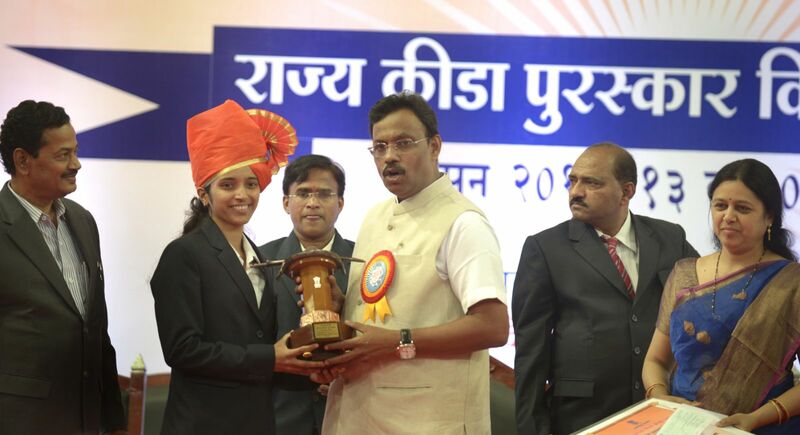 College, Pimpari, Pune. 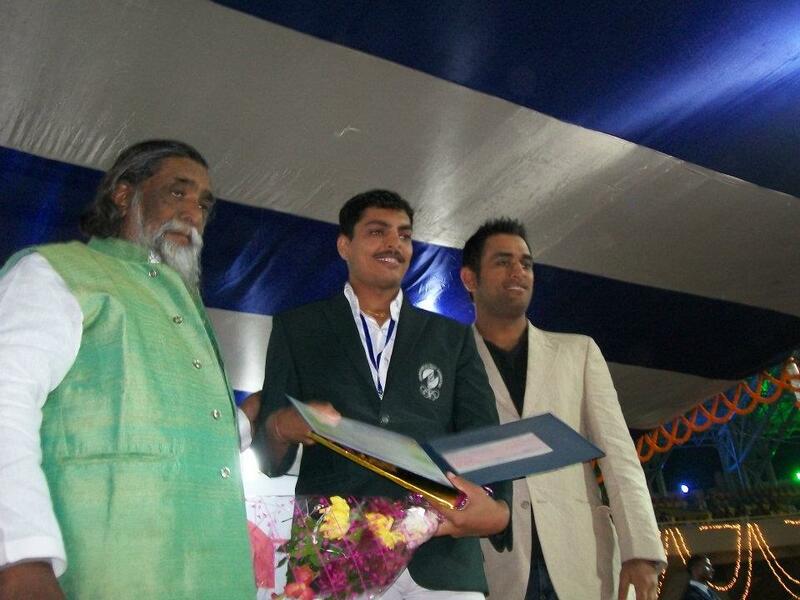 by Shiv Chatrapati Chashak Kabaddi Player. Pune University. Common Complaints during Pregnancy. Pune University. 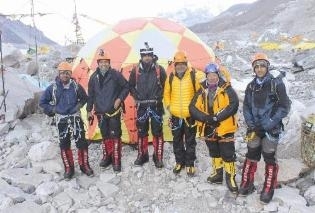 होणाऱ्या जिद्यार्थ्ाांच्या कारक क्षमता ि लिजचकता यांचा अभ्यास”. 8. 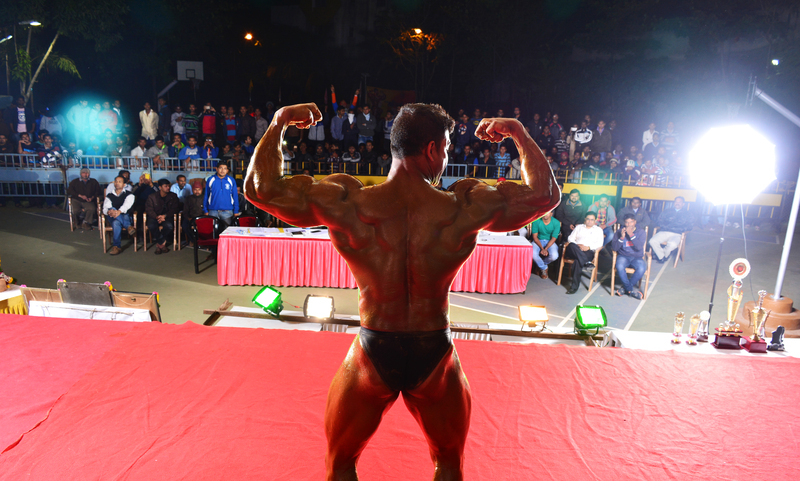 Sandip Ghike. (2014) . “ बॉलबॅ डजमंटन खेळाच्या कौशल्य कसोट्ांची जनजमाती”. Development of Grade I Children”. performance in athletics. Research Dimension. (July 2010). Vol.1, Issue 1. pp. 60-73. 2012). pp. 148-150. (ISSN NO. 2249-717X). Performance”. ISPERYS. (January 2012), (ISSN NO. 2250-1398). 5. Effect of co-operative learner strategies on skill learning and retention in long jump. 6. Physical Education and Sports for Global Peace and Development. 8. “The IPL: Real Global Sport”. Contemporary Research in India. (December, 2012). Vol. 2. Issue 4. (ISSN No. 2231-2137).pp. 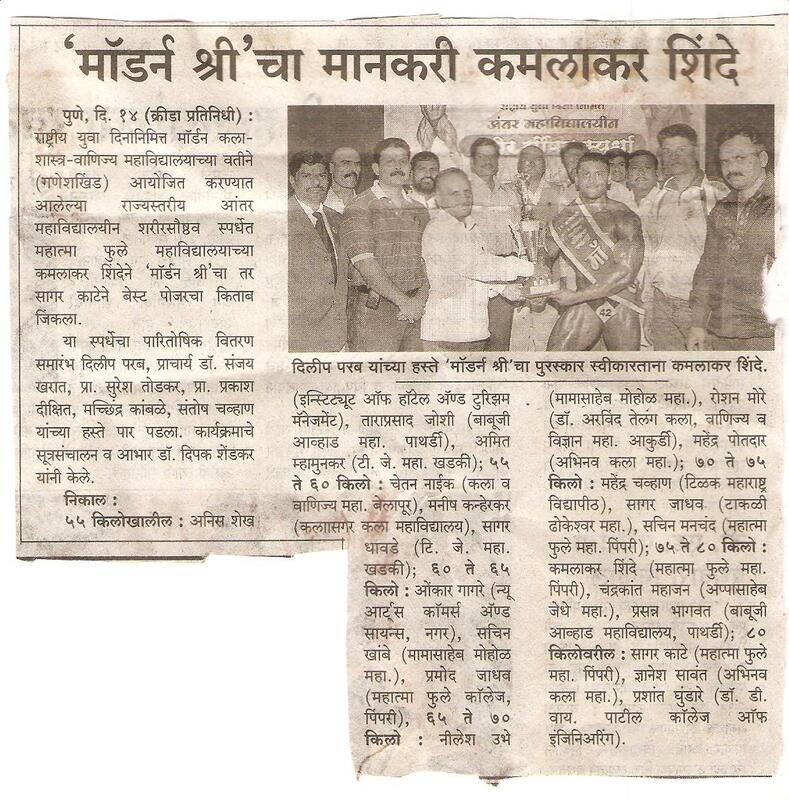 Play from Pune City”. Contemporary Research in India. (September, 2013). Vol. 3. Issue 3. (ISSN No. 2231-2137).pp. Research in India. (December, 2013). Vol. 3. Issue 4. (ISSN No. 2231-2137). Pp. 12. Ovhal, P.R. 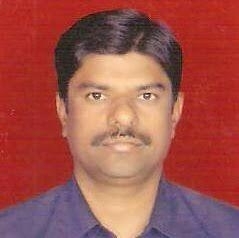 & Shendkar, D.T. (September, 2015). Concept of Endurance. Contemporary Research in India. Vol. 5. Issue 3. (ISSN No. 2231-2137). pp. 136-137. 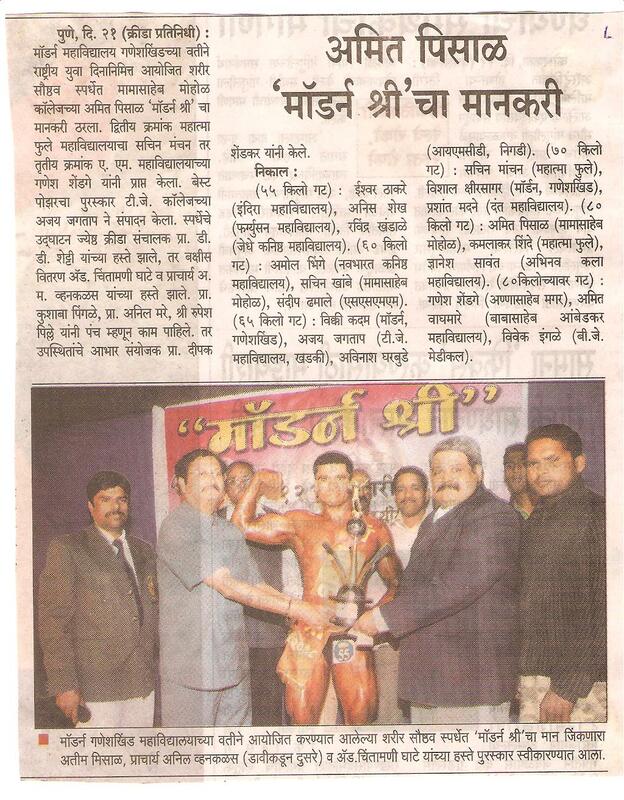 "Modern Shree" Best Physiques Intercollegiate Competition Science 2006. Championship, Runner up position in the several sport events at National Level, State Level, University Level, Intercollegiate Level etc. Gymkhana Managing Committee is the apex body which decides the functioning of the gymkhana activities throughout the year. This year following members worked in the Gymkhana Managing Committee. Interclass competitions are the entry level challanege for the players to enter into the intercollegiate competitions and above. 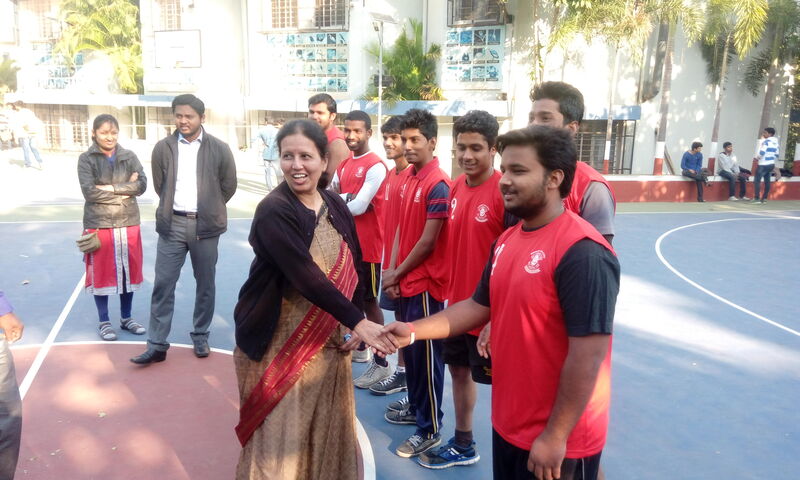 This year department has organised Badminton, Table Tennis & Chess competitions in the Indoor section. And in outdoor section, total 12 Basketball, 19 Volleyball, 7 Dodgeball, 32 Cricket & 16 Football teams. Schedule and organising team for the same was given in table 1. The result of the competitions are given in the Table 2 and 3. This academic year college has participted in 07 team events and 13 individual events. 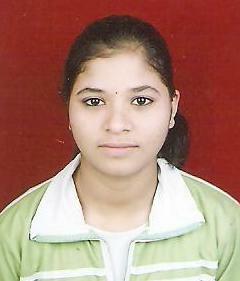 Out of this college has secured 2nd Place in Softball (W) and Table tennis (W), 1st Place in Baseball women. 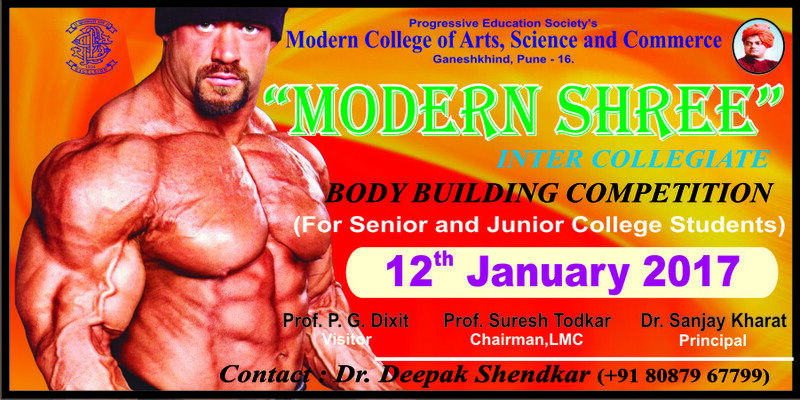 Beside this college also has Athletics Mens General Chanpionship. 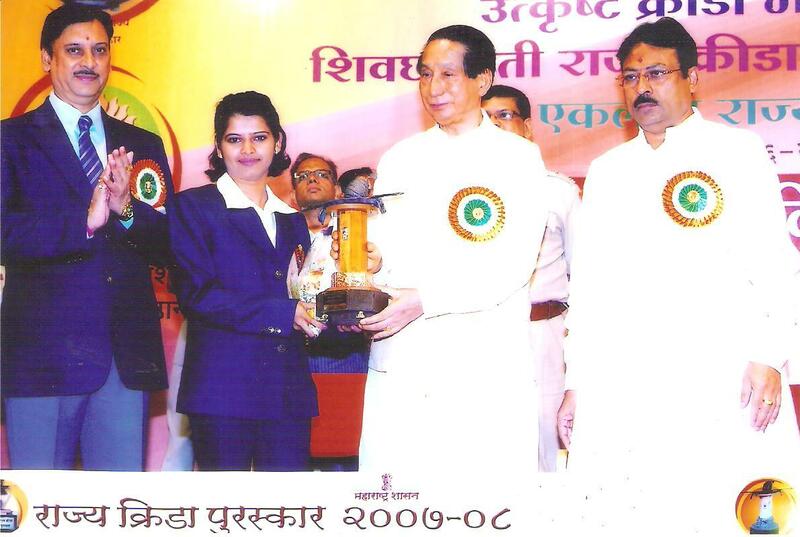 College has participated in 20 events i.e. 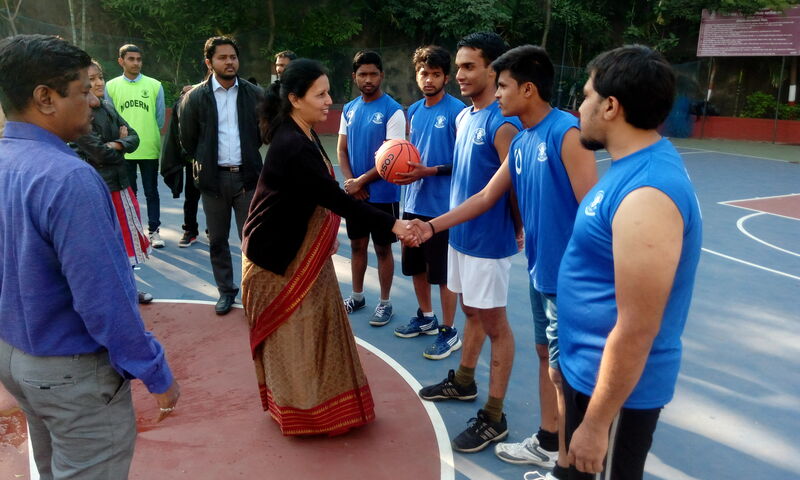 Cross country (M), Chess, Swimming (M & W), Diving (W), Football (M), Gymnastics (M & W), Cricket (M), Volleyball (M), Baseball (M & W), Basketball (M), Cycling (M & W), Softball (M & W), Kabaddi (M), Table Tennis (W), Athletics (M & W),Wrestling (W), Shooting (M & W), Boxing (W), Best Physique (M), Judo (W) and Wt Lifting (M & W). 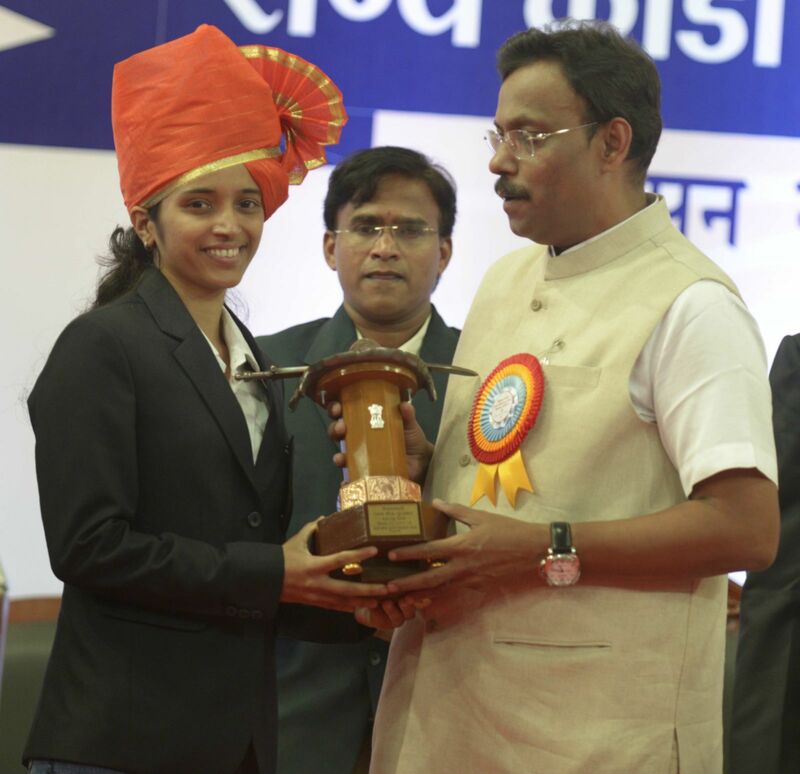 This year college has organised intercollegiate men hockey competitions on 28th & 29th September 2013 and women competitions on 1st September 2013 at Major Dhyanchand Hockey Stadium, Pimpari. 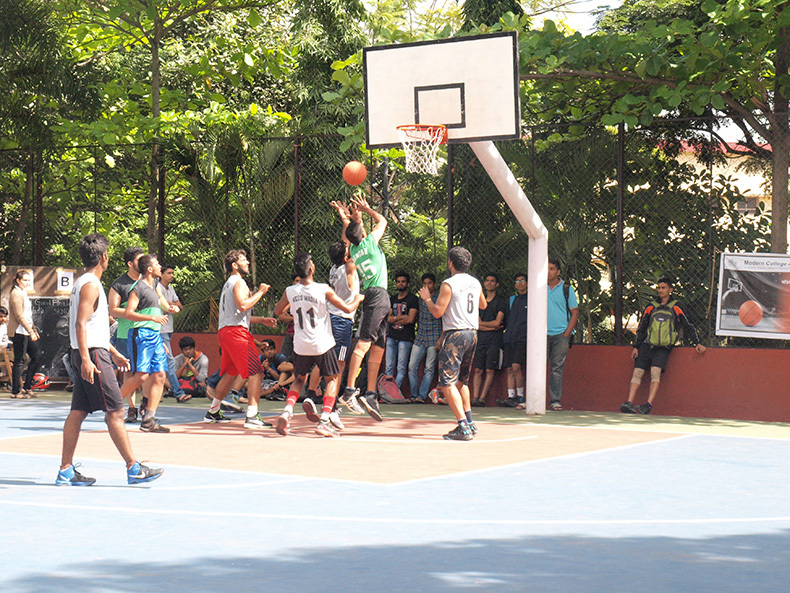 Total 11 teams from men section and 3 teams from women section particiapted. 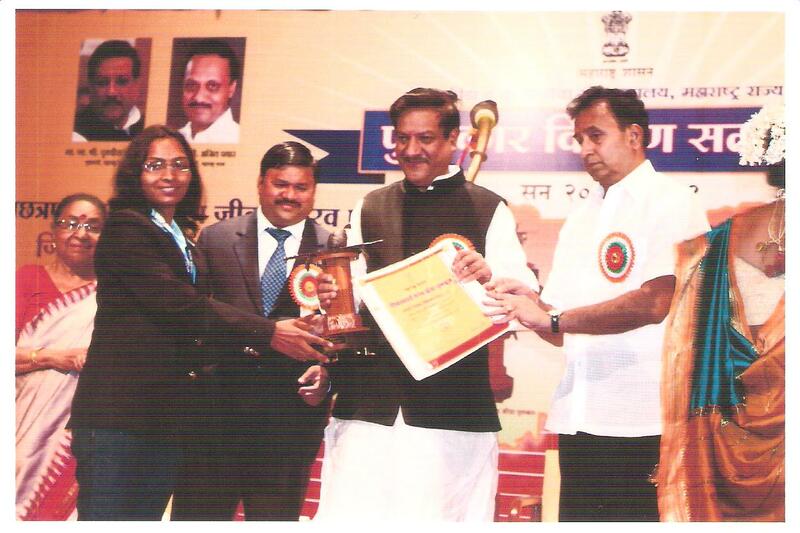 Principal Dr. Sanjay Kharat inagurated the competition. 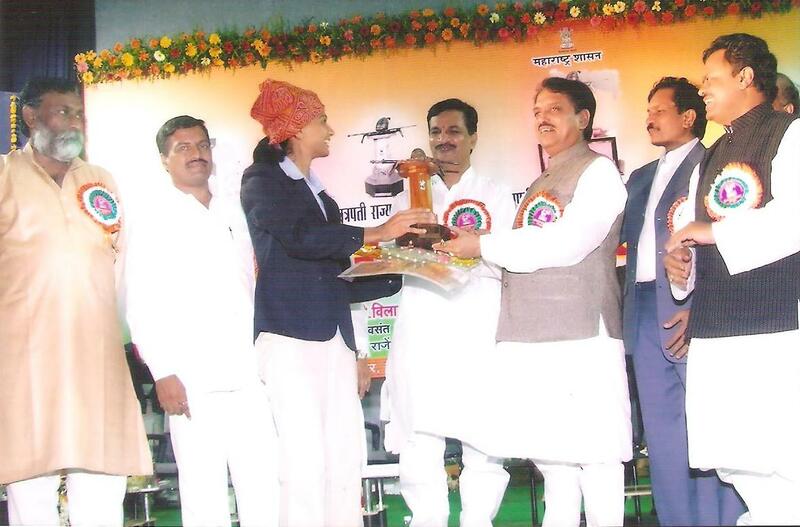 College has also organised College level Volleyball competition under Late Shankarrao Kanitkar Sports Festival. 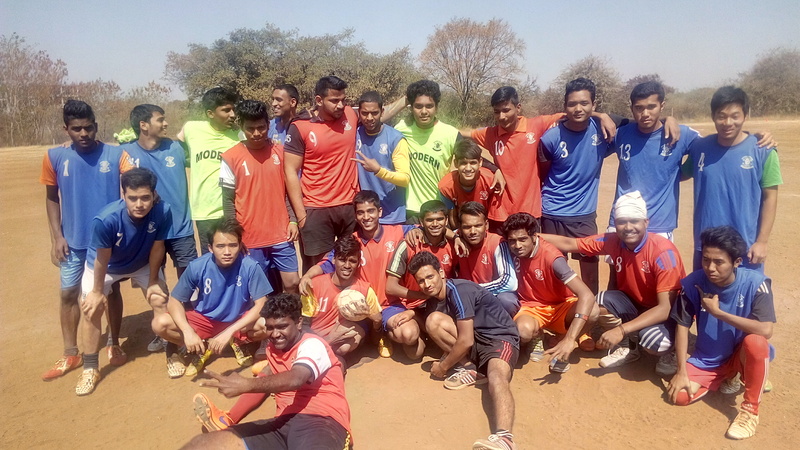 To promote football skills and team game strategies, college has started Five-A-Side Football League competitions on college grond. 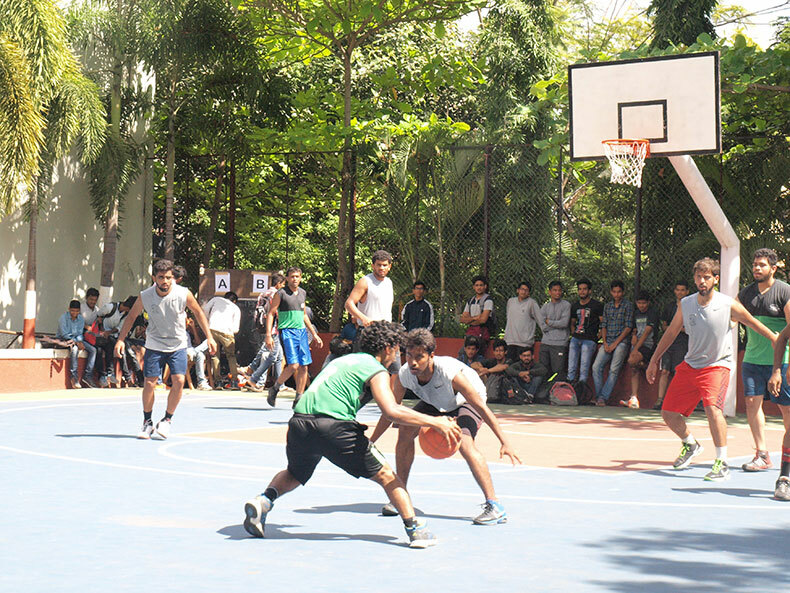 Total eight teams originated from college students participated. 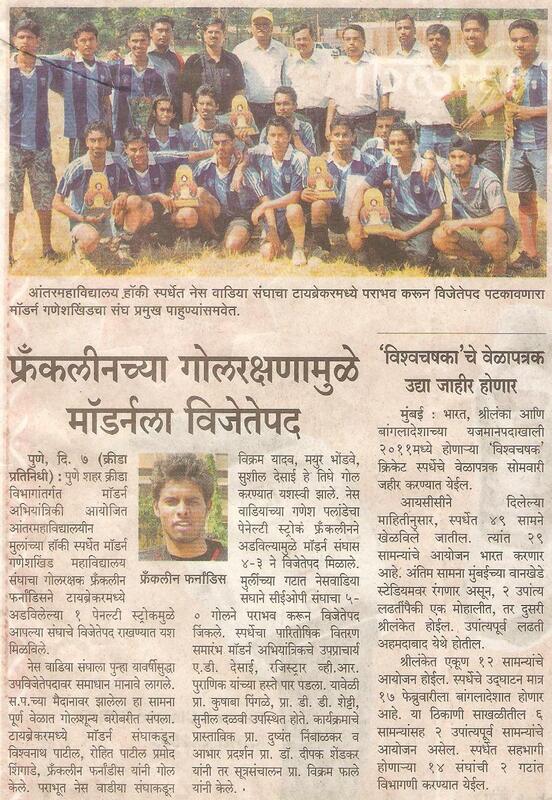 Students realy appreciated the efforts of the department towards football game development. 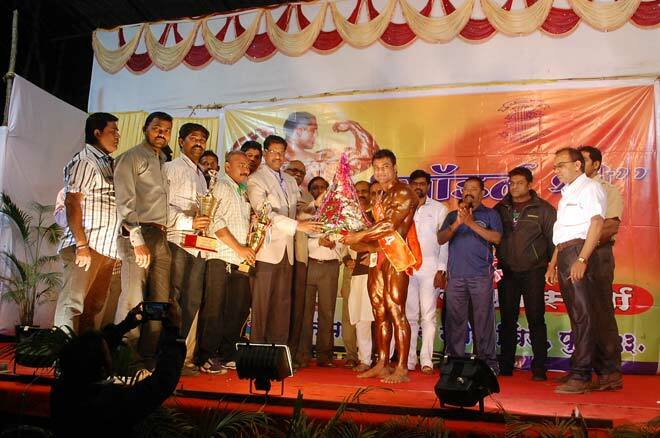 Election voter awakening program was organised by the department on 12th March 2014 by organising Fitness testing and Fitness competitions program. 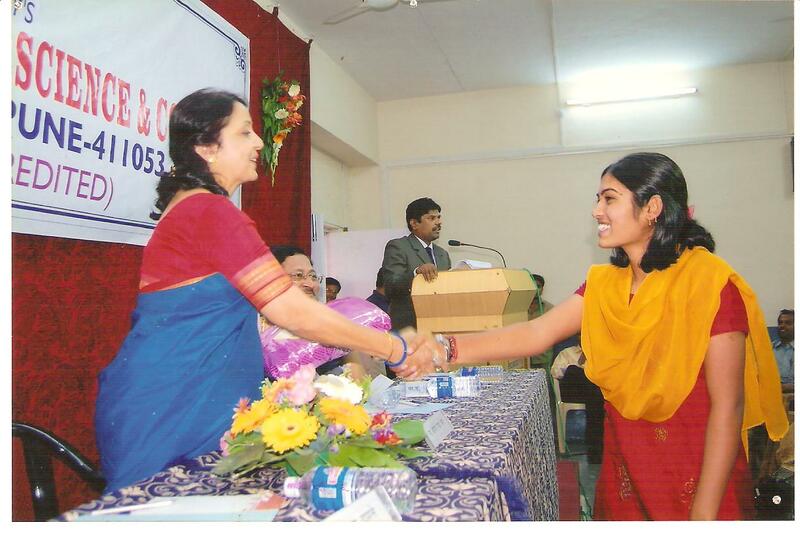 About 400+ students participated in this program. Principal Sanjay Kharat addressed the student and motivated to cast their vote and also requested to help other people to cast their votes. 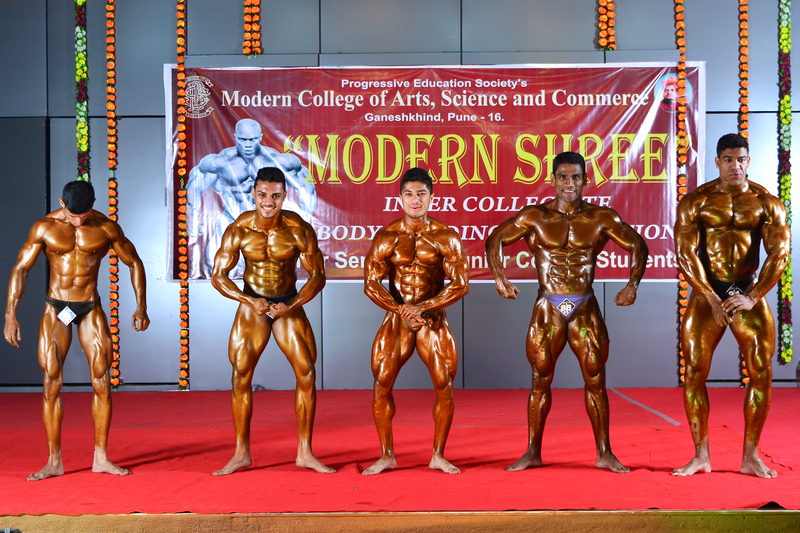 Following students from our college has been awarded prestigiues sports scholarship based on their overall performance at Inter University Ashwamedh Competitions and All India Inter University Competitions.